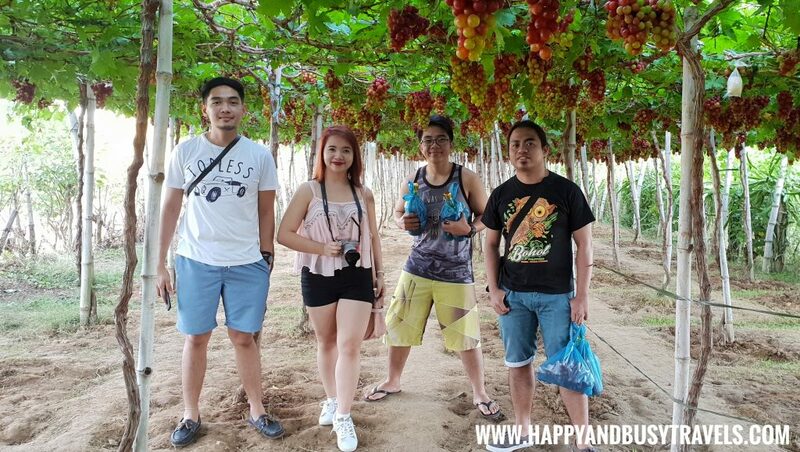 We have a list of Grapes Farm in La Union, however we choose to go in Manguerra Grapes Farm because they were the first farm to reply to us when we arrived in San Fernando. We arrived around 5:30 AM, usually the farms are open at 6:00AM. (They also always reply to my text messages even though it is late at night already!). There is no entrance or photography fee in the farm. When we entered the farm, we were informed of some rules inside. The most important rule is, there is no free taste. It is the tour guide’s discretion if he will give you some to taste. Manguerra Grapes Farm provided scissors and a basket for the grape picking. The guide gave us a tip. The grapes are ready to be picked if the bunch of grapes are all violet. You also have to take note that you should cut the stem of the whole bunch, not just a few of the Grapes. When we are done picking Grapes, we had our Grapes weighed. A kilo of Grapes costs Php 350. Manguerra Grapes Farm also sells other products. 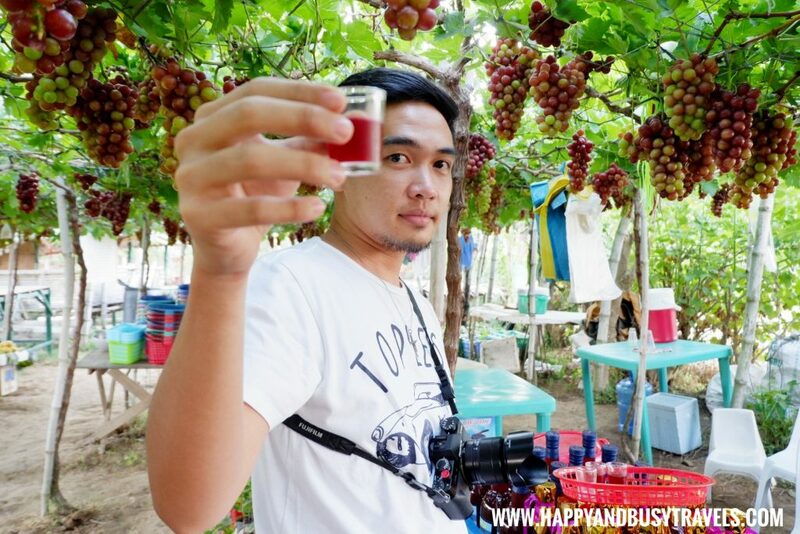 They have fruits such as the large Guava, snacks, and Grapes Wine. They gave us free taste of the wine and we loved it, so we bought a few bottles. It tasted like Grapes juice with a hint of alcohol. A bottle of the wine costs Php 200. Our overall experience in the Grapes Farm was pleasant. If we will visit La Union again, we will definitely drop by Manguerra Grapes Farm. The farm recommends to contact them directly instead of following tour guides in the highway. 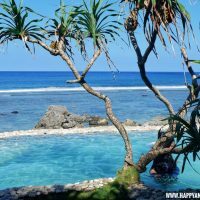 There are fake tour guides and might ask you for a tour fee.